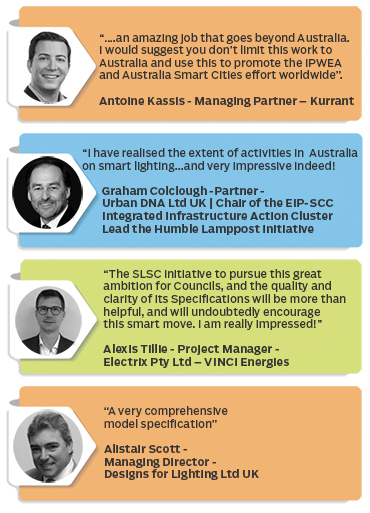 IPWEA's Street Lighting and Smart Control (SLSC) Programme has launched two Model Specifications that are assisting public lighting buyers, vendors, contractors, funders and advisors to efficiently and economically engage in procurement of LED lighting and control systems for public lighting. 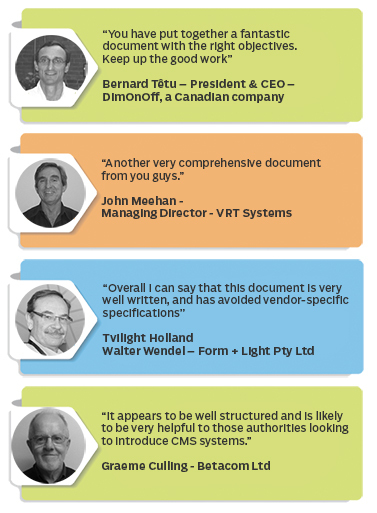 These specifications are bringing tendering efficiency and certainty to the market. 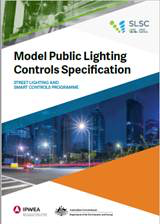 This Model Public Lighting Controls Specification has been developed in conjunction with key stakeholders and is driven by ANZ user needs, leading technologies, technical standards, international methods and precedents. 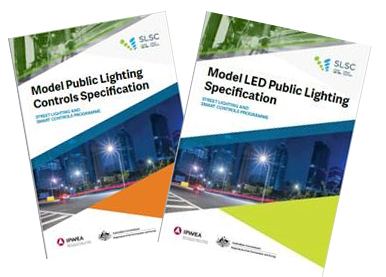 An essential briefing for procuring organisations on how to customise and use the Model Public Lighting Controls Specification for ANZ projects. Accommodating of a modular procurement approach where each technology level – possibly provided by separate vendors - is interoperable with the other, or conversely a turnkey approach where the whole system is provided by a single Vendor. This is further explained in Section 3. Widely and freely available to reduce barriers to uptake of controls and dramatically increase the likelihood of procurement and application. 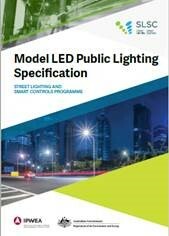 This Model LED Public Lighting Specification is intended to accelerate the adoption of LEDs in public lighting projects by assisting buyers, vendors, contractors, funders and advisors to more confidently, robustly, efficiently and economically engage in procurement of LEDs. 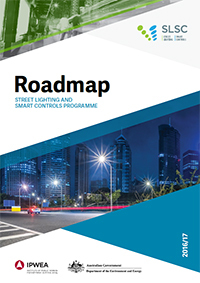 The broader objective in accelerating the adoption of LEDs in public lighting is to help lighting owners reduce the total costs of operating public lighting while providing a variety of other safety, social and environmental benefits that LEDs can deliver. Freely available to reduce barriers to LED uptake and dramatically increase their likely procurement and application.